Come together to get information and support each other during pregnancy in a nonjudgmental environment. Each meeting will have time to talk, ask questions and share information while meeting new friends. We will also discuss a topic that’s important to pregnancy and childbirth. 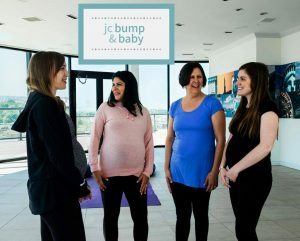 Some topics of discussion are: birth plans, baby care, common birth interventions, pelvic floor, prenatal nutrition, doulas, navigating childcare and much more.